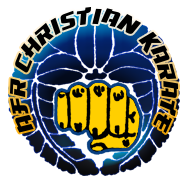 This page lists kids martial arts and self defense programs such as taekwondo, karate, aikido, capoeira, jui jitsu, kung fu, judo, plus anti-bullying classes and more in the Clay County and Bradford County, Florida area. 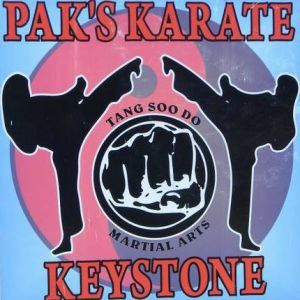 Tang Soo Do Martial Arts. 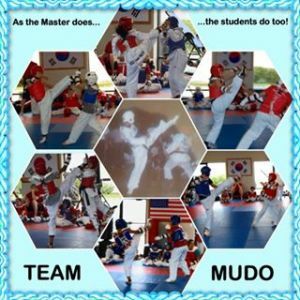 Please call us for more information about class schedules. 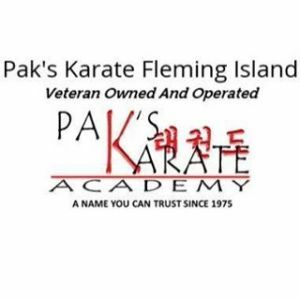 We are a Veteran Owned Small Business that focuses on Self Defense. 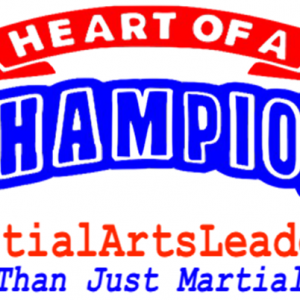 We teach Classical and Practical Martial Arts.